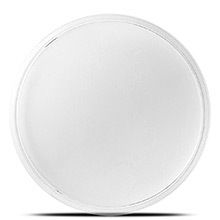 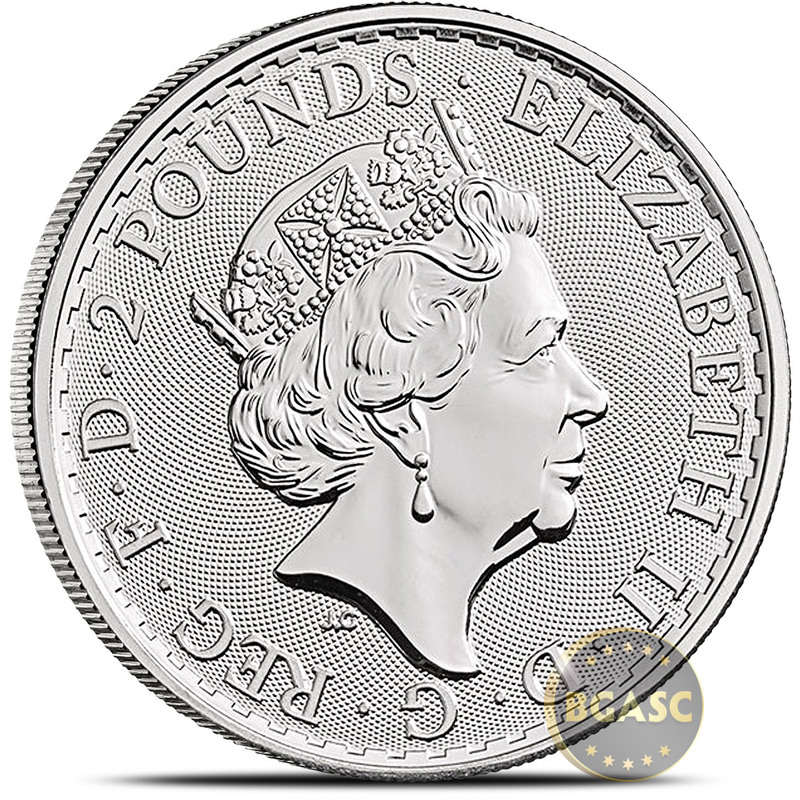 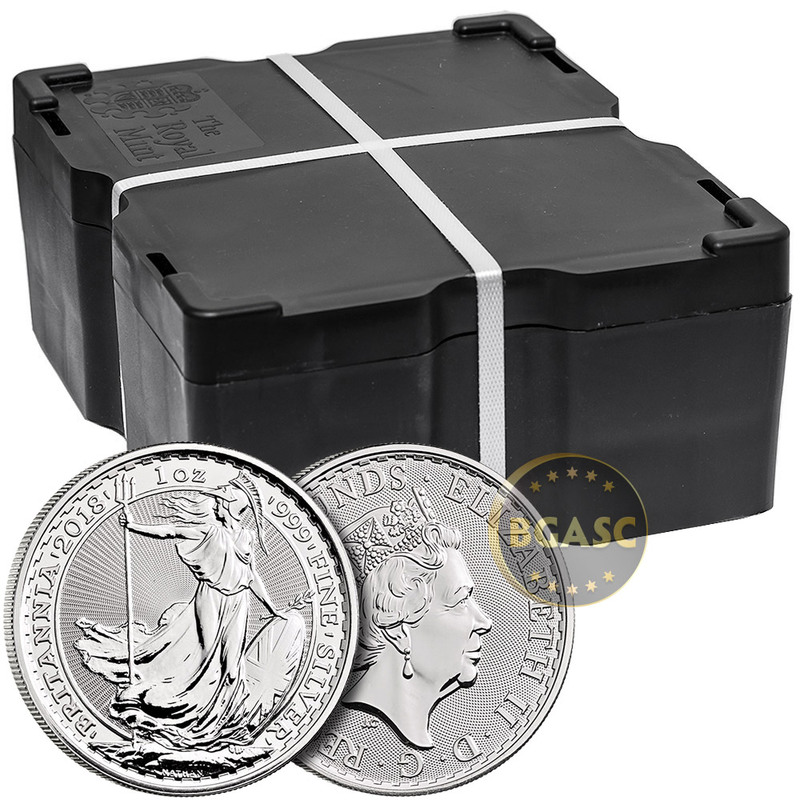 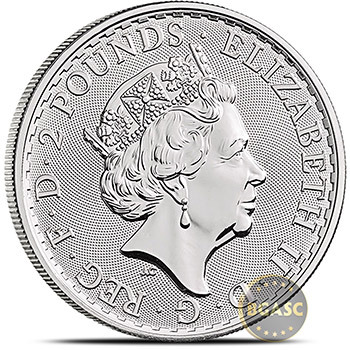 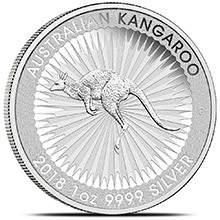 2018 1 oz Britannia Silver Coins contain one full troy ounce of .999 fine silver and have a face value of £2. 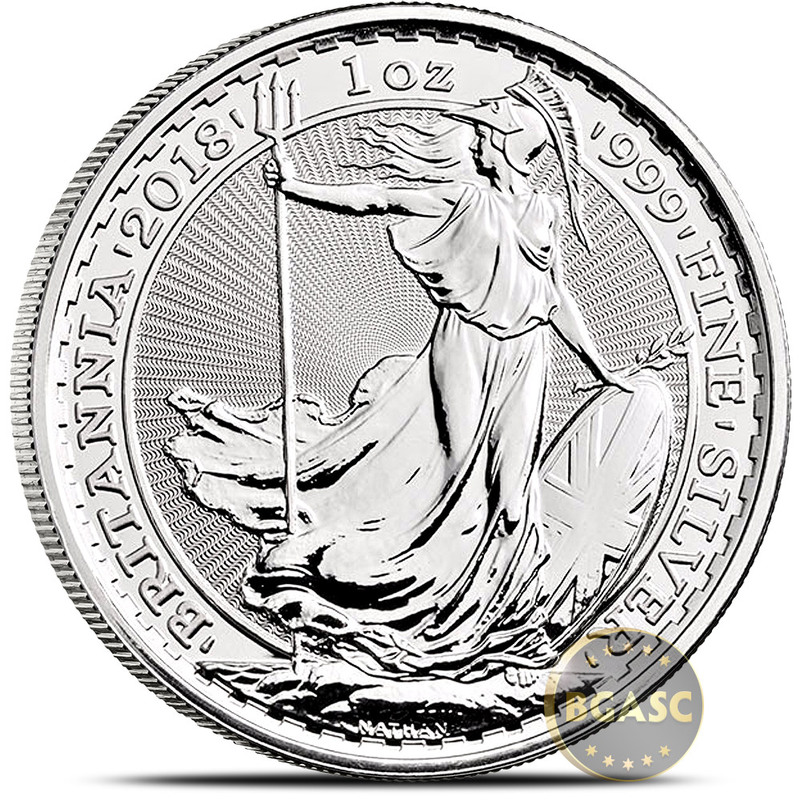 The Britannia is a stunning British bullion coin issued by The Royal Mint since 1997. 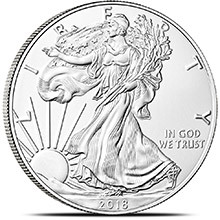 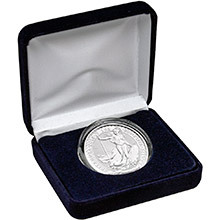 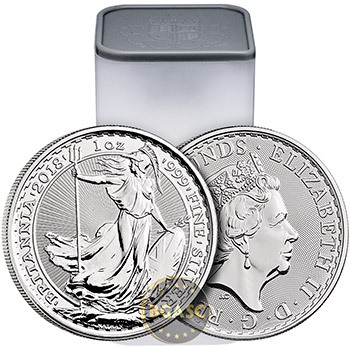 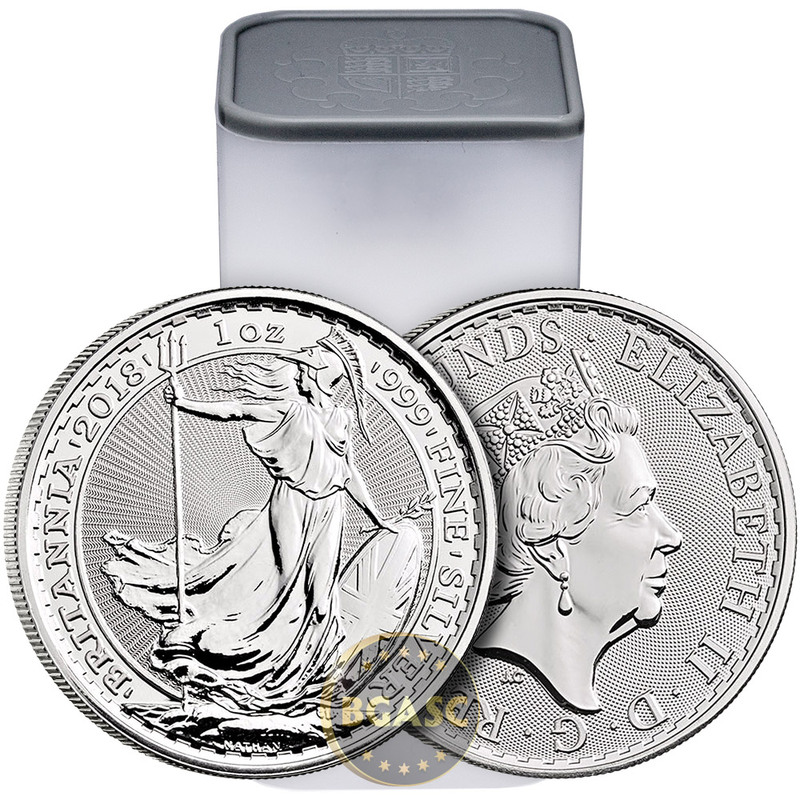 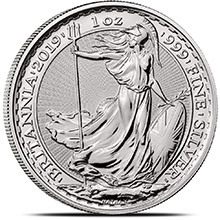 Starting in the year 2013 and onward, the Silver Britannia is produced with .999 fine silver (prior to 2013 Britannias are .958 fine.) 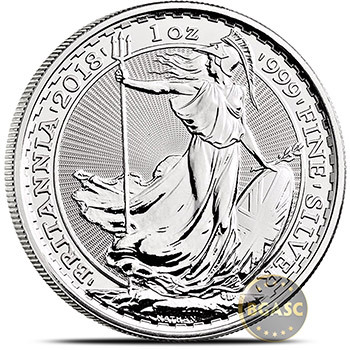 The image of Britannia, the female personification of the Island of Great Britain, has appeared on UK coinage for almost 2,000 years. Quantities of 25 ship in unopened mint tubes.